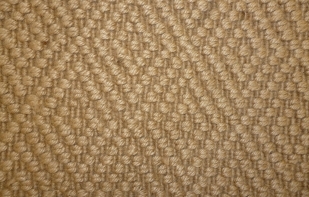 Soft Sisal is the New superior Sisal. 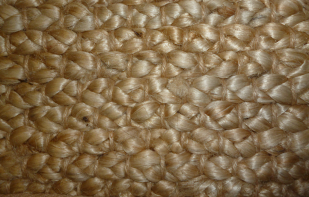 Soft Sisal is a proprietary blend of fibers from various natural and sisal plant species. 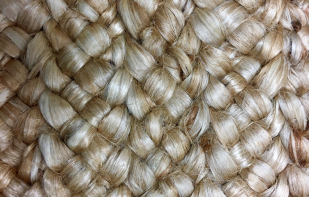 Blackstone’s unique process of smoothing, spinning and blending these natural fibers, creates a Soft Sisal! 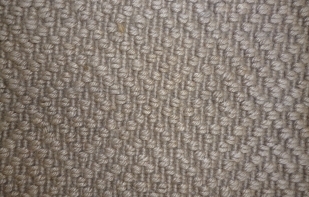 It is well know that regular Sisal is sensitive to staining, even water can stain it. 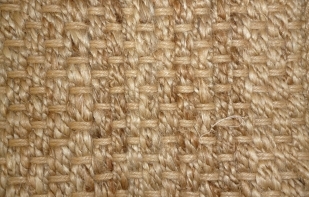 Soft Sisal has 25% more stain resistant than regular Sisal and will not water spot or irritate the skin of playful children. 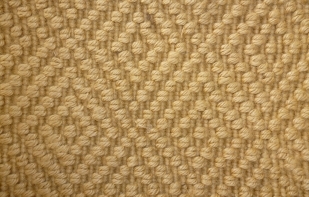 Soft Sisal is a hand loomed product that gives each rug it’s own individual look and feel, in 16 patterns and colors.